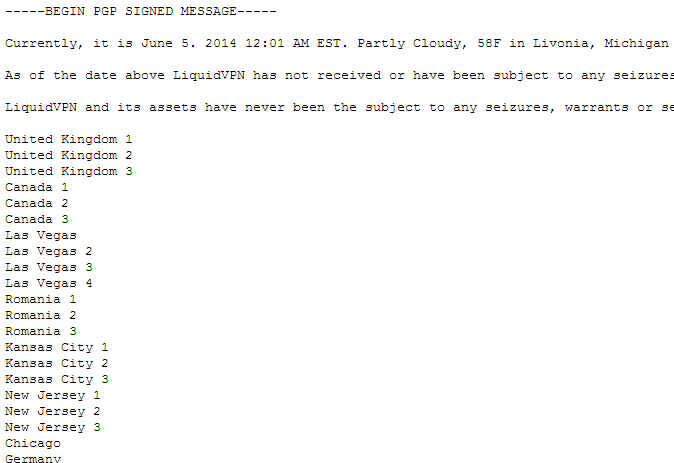 The countdown has officially begun. It’s less than a week until Christmas as I type this and one of the best things about Christmas is the wealth of quality films that will be shown on TV over the festive season. There are hundreds of films shown each and every year and no matter how many times most of us have seen them we just keep re-watching and re-watching them. Part of this is nostalgia but part is also due to the quality of some of these films especially the classics from years gone by. Who can deny that Home Alone, Die Hard and It’s a Wonderful Life are all films that we think of at Christmas and often look forward to watching. Today I’m looking at 5 of my Best Christmas Films and how you can watch them. All of the films listed are being shown on UK TV either on BBC, ITV, Channel 4 or Channel 5. You can watch all of these on the live steam services from any country in the world. All you need is a VPN service costing around US$5-10 which is roughly £3-7 and you can tune into any of the streaming services from the UK. 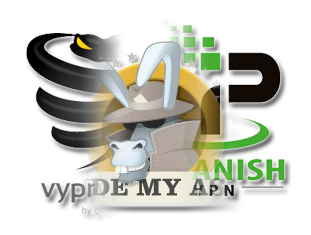 I recommend IPVanish who you can visit using the orange link below or two other good providers to check out are ExpressVPN and VyprVPN. 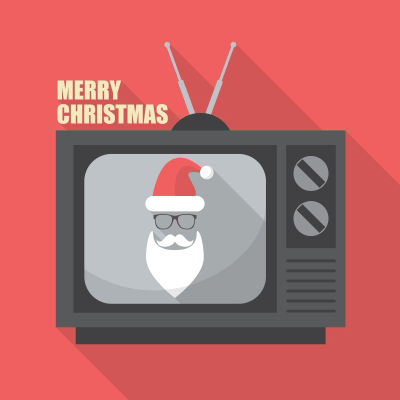 Just connect to a UK server using their software and you can watch the Top 5 Best Christmas Films plus more. So without further ado let’s take a look at my Top 5 Best Christmas Films. 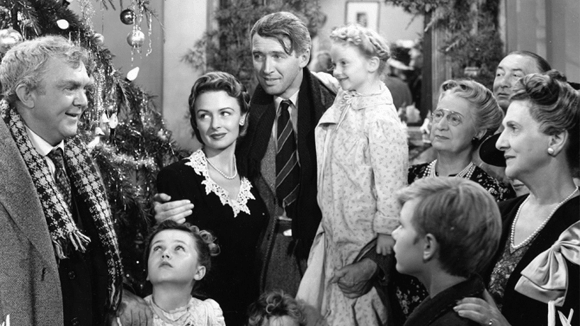 Christmas isn’t Christmas without It’s a Wonder Life being shown and if you’ve managed to miss this classic then it’s about time you caught up. Filmed in 1946 the black and white charm adds to the Christmassy (is that even a word?) feel to the film. If you want a heartwarming story and to shut out all the badness of the world then It’s a Wonderful Life is certainly the film to do that. Curl up with a warm fire, snuggle into a blanket and get the hot chocolate ready when you settle down to watch this one. James Stewart contemplates suicide after misplaced funds drive him to despair. Like all good Christmas films, an angel appears to show him how his birthplace would have turned out had he never existed changing his views and sending the message that every human being counts. There isn’t a better feel good film to watch making It’s a Wonder Life my all time favourite. Watch it on All 4 at 14:15 UTC on 24th December using a UK VPN. If you have a thing for 80’s films or you’re a child of the 80’s or 90’s then you couldn’t escape the classic that is Scrooged. Bill Murray a high flying sour-faced executive has none of the joys of Christmas, instead handing out sackings as his festive gift. In what was at the time a modern twist on a Christmas Carol we see an 80’s remake which turned out to be one of my all-time favourite Christmas movies. Being an 80’s classic the film is void of special effects and flashing glitz but like many 80’s films the storyline shines through. Like any good Christmas film after a somewhat ba-humbug dark start, it ends with on a positive note and with jokes and capers to rival the best it is one of my stand out Christmas films. Watch it on All 4 at 15:45 UTC on 25th December using a UK VPN. Perhaps I’m starting to show my age here but if you’re a fan of 80’s films which I certainly am then the National Lampoon collection may be as dear to your heart as mine. 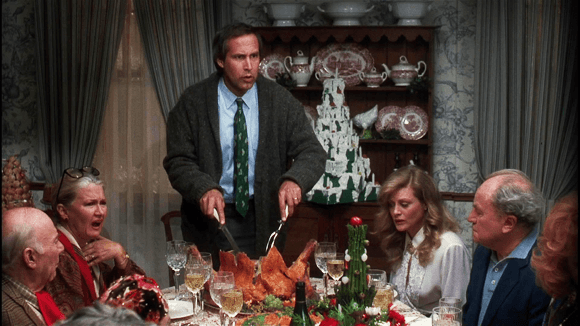 Who can resist the charms of Chevy Chase in his role of Clark Griswold who wants to give his family the best Christmas. Any father can relate to the trials and tribulations that Griswold goes through to ensure his family get the best of what he can offer. Watch as Griswold attempts to take every layer of Christmas to perfection with often disastrous and at the same time hilarious results. Like all National Lampoon films, the over the top comedy is often made funny by the glimmers of truth in everything that is shown. After all, when cousin Eddie turns up as the unwelcome guest who makes the Clampitts seem civilised who can blame Clark for going just a little bit crazy this Christmas season. Definitely an 80’s Christmas movie well worth checking out for some light-hearted chuckles. Watch it on ITV at 15:30 UTC on 24th December using a UK VPN. I’m not often a fan of computerised animated cartoons but The Polar Express has none of the trappings of similar styled cartoons of recent years. Gone are the adult in-jokes that should hopefully go over the head of kids. No cutesy childlike characters here that talk as if they’re middle-aged adults. This is a tale of a child who doubts the existence of Father Christmas. Set on an incredible journey to the north pole to have his faith restored this feel good film is a good one to watch with those kids who are getting a little older and starting to doubt the magic that is Father Christmas. If you’re trying to hang onto that for a few more years sit down to watch this with the little ones. In 2004 this was graphically one of the best animated movies and 12 years later it still looks just as wonderfully good and Christmas like. Watch it on ITV 2 at 17:25 UTC on 24th December using a UK VPN. OK, OK. This isn’t technically a Christmas film but it’s shown nearly every year at Christmas which in the mind of me makes it a Christmas film. If you haven’t seen this 1971 original starring Gene Wilder then you’re in for a treat. None of this weird Johnny Depp rubbish that tries to dazzle with special effects and a storyline that makes it seems as if some weird horror film. 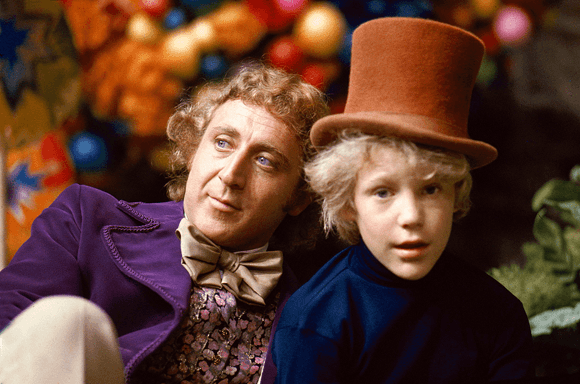 Simply a story of a young boy from a poor family who hopes he’ll find one of the few secret golden tickets to win the chance to be shown around the chocolate factory and after becoming the ultimate selected one finds his hopes and dreams snatched away in a cruel twist at the end of the film. Like all good 70’s films the storyline keeps you hooked without the glitz and glamour of films of more recent years. Certainly one to check out at Christmas. Watch it on ITV at 12:30 UTC on 30th December using a UK VPN. So there we have it, my top 5 Christmas films this year. All being shown on public free TV in the UK. So if you’re outside the UK grab yourself a VPN service as explained earlier in this article and join in the festive fun by checking out these films.